Last month Leessang released new single 눈물 (Tears) and collaborate with Eugene. I’ve never bored to listen this song, although this is sad song. 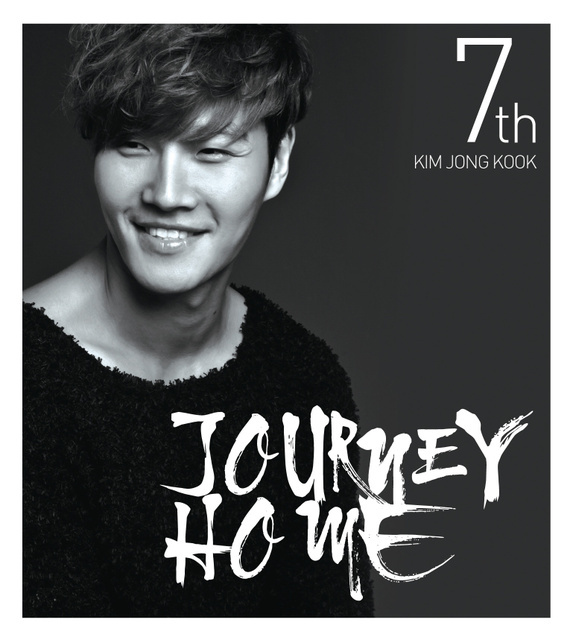 After for few years no album was released, finally Kim Jong Kook released the 7th album – Journey Home. I’d heard about this new album before and I hoped he would make full album, not just mini album (frankly I dislike the mini album). After listening all songs, I can say that this is his best album so far. I recommend it to my friends and they have same opinion as mine. 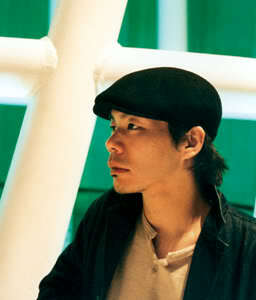 No Brain (노 브레인) is one of punk rock musician from South Korea. 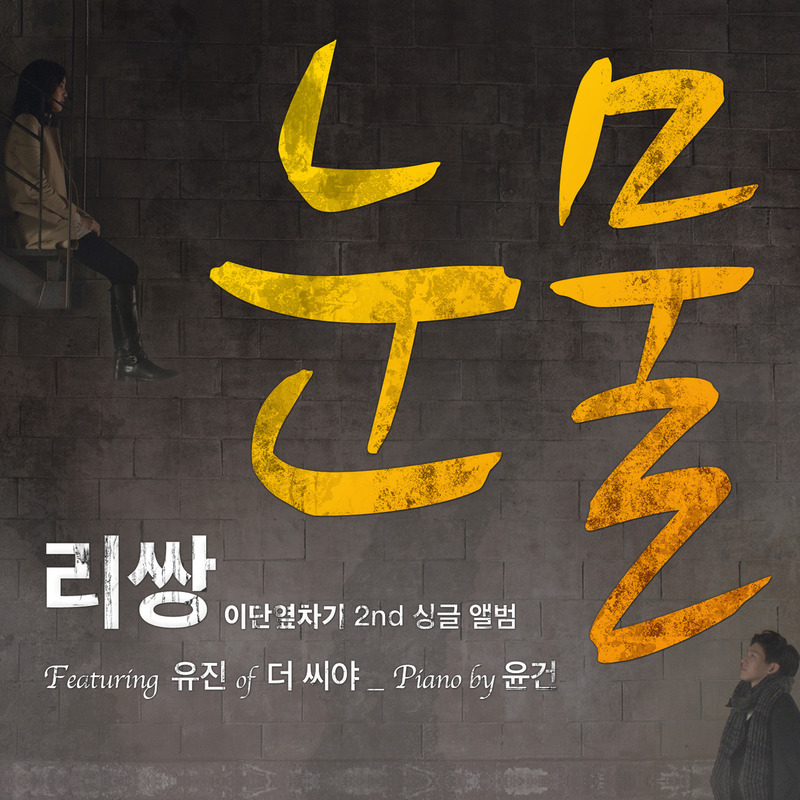 My favorite song is넌 내게 반했어, which is one of soundtrack from K-drama 커피 프린스 1 호점 (The 1st Shop of Coffee Prince). Pastel Music is a music label from South Korea and was established on 2002. Pastel Music has been releasing many albums either local or international. 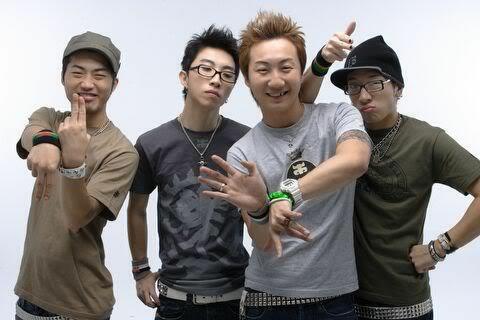 Besides that, Pastel Music is the most beloved label by music lovers in South Korea and awarded as the ‘best label’ at the 2006 Korean Popular Music Award. Taru (타루) is the vocalist of The Melody from South Korea. Tearliner (티어라이너) is one of indie musicians from South Korea under Pastel Music record label. 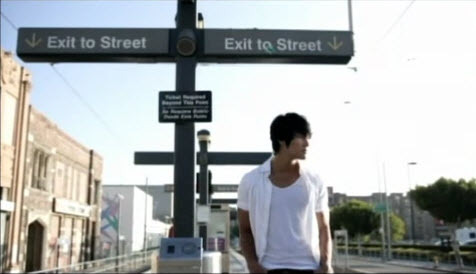 The Melody is one of Pastel Music artists from South Korea.